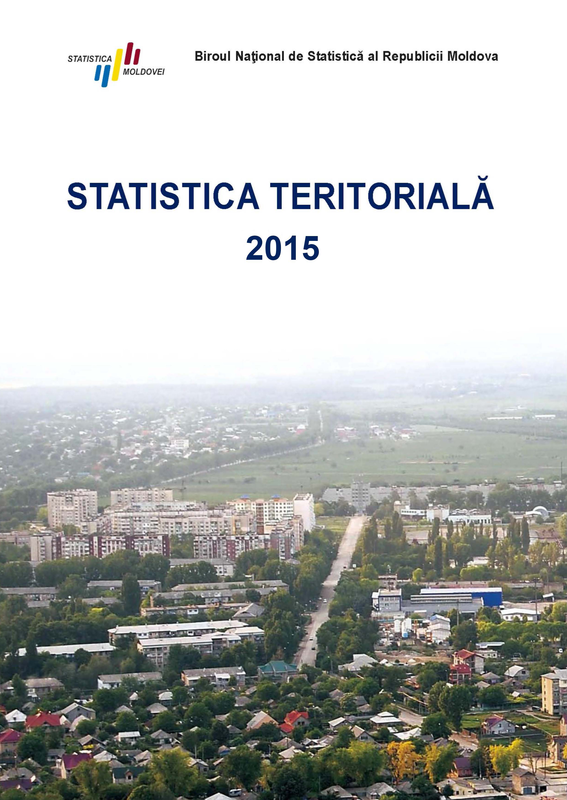 National Bureau of Statistics informs that the publication "Territorial statistics", edition 2015, has been posted on the web site and contains information regarding social-economical and demographical situation in territorial aspect (development regions/municipalities, rayons and statistical zones) for the period 2010-2014. The compilation presents statistical data in the form of tables from various fields: territorial-administrative organization, environment, population, labour force, population incomes and expenditures, dwellings, education, health protection, culture, tourism, crimes, industry, agriculture, investments in long term assets, constructions, transport information technologies, entrepreneurship. It is worth mentioning that the publication includes presentation of the main indicators in the form of maps, 45 in total, which makes the visualisation of data easier and more attractive for the users.